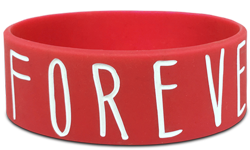 Our custom silicone wristbands are the perfect piece of silicone swag for your next big event. 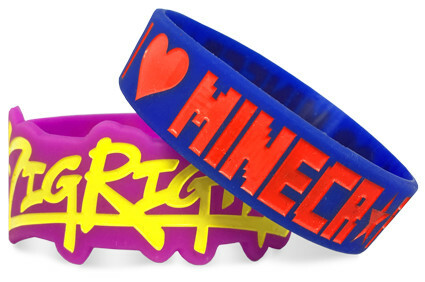 Forget about paper wristbands that quickly get discarded after the lights go out. 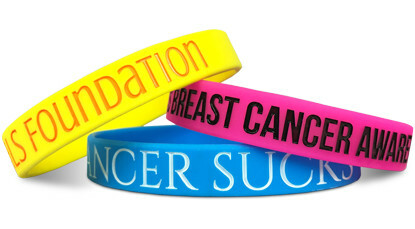 Have your guests wear custom silicone wristbands that will be sure to continue raising awareness for your event or cause long after the night is over. Start Making Your Event Wristbands!